The more things change the more they remain the same? 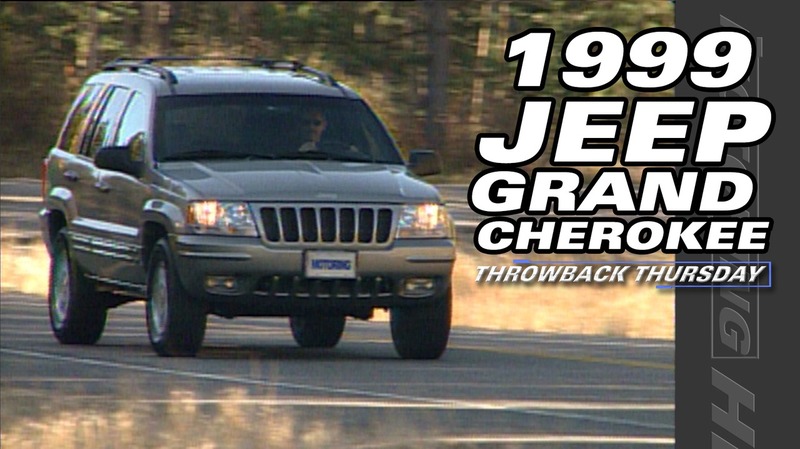 17 years ago there was a sense SUV’s were about to take over the world, and back then consumers were paying a premium for off-road technology they would never use. Like we said some things never change.